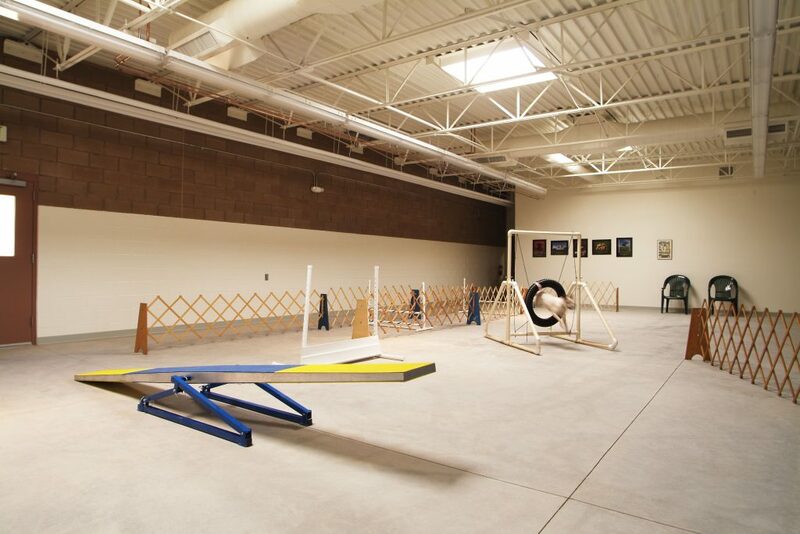 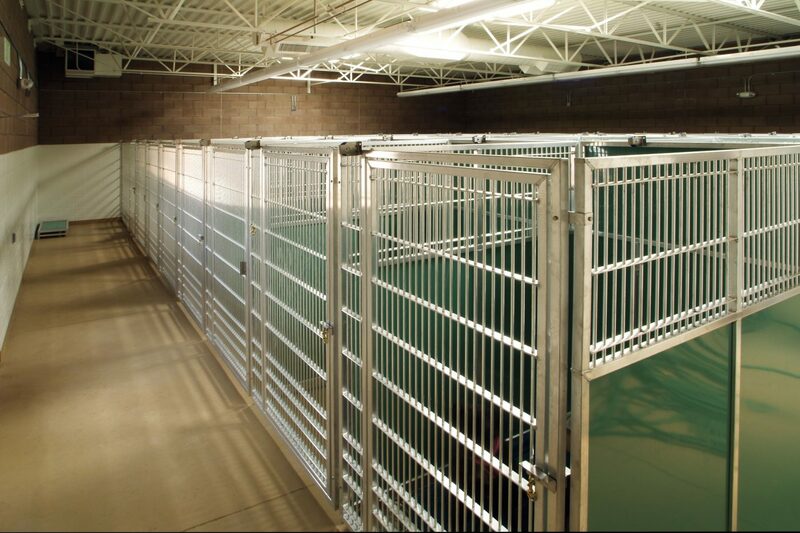 Enchantment Pet Resort and Spa is one of the state’s premier boarding and training facilities. 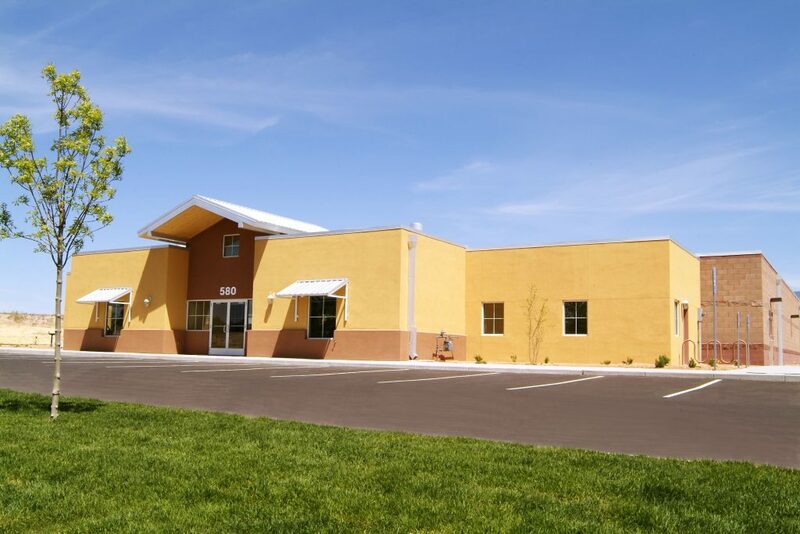 Designed in two phases, the first building included an 11,000 square foot dog and cat boarding facility and the second consisted of a 3,000 square foot training building with a therapy pool. 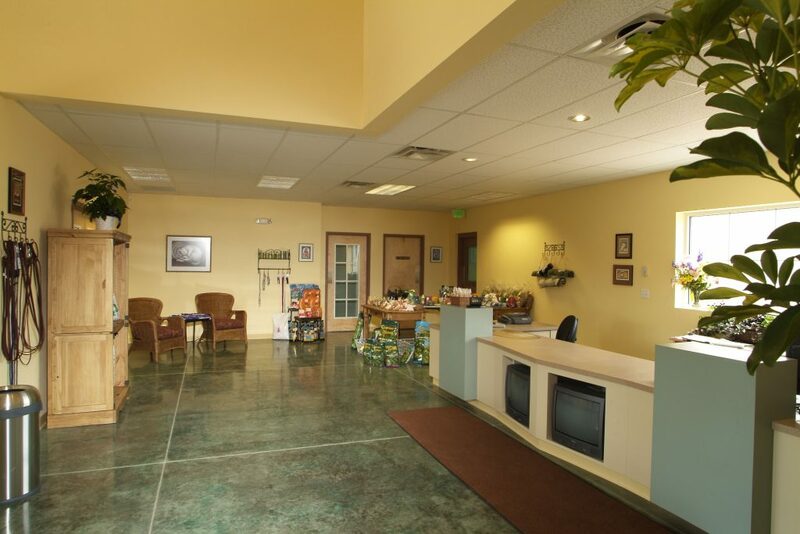 The boarding facility is designed around an east-facing courtyard to take advantage of the fabulous New Mexico light and the comfortable and lengthy outdoor season. Durability and longevity of materials was a priority; therefore, the kennels and training areas were designed with integrally colored concrete masonry walls with stained concrete flooring. Radiant heating was used to minimize the mechanical equipment and provide additional comfort for the four-legged guests. 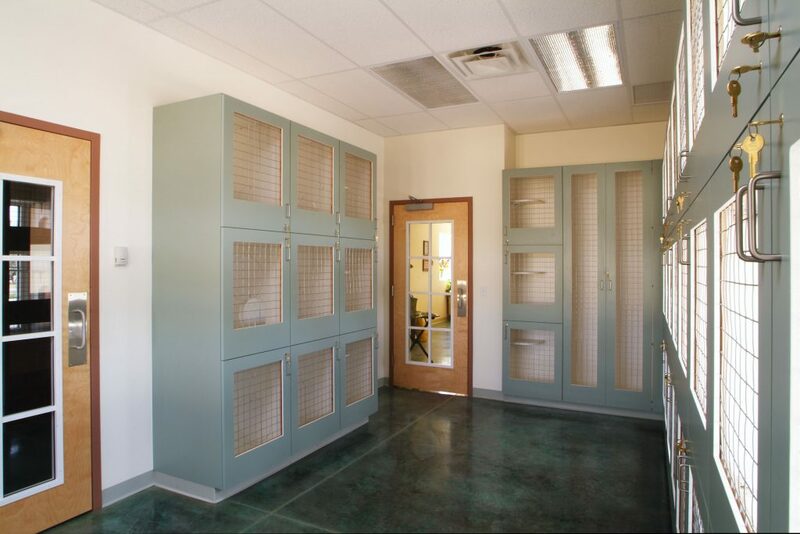 A covered walkway between the two buildings allows clients to move freely between the two facilities.